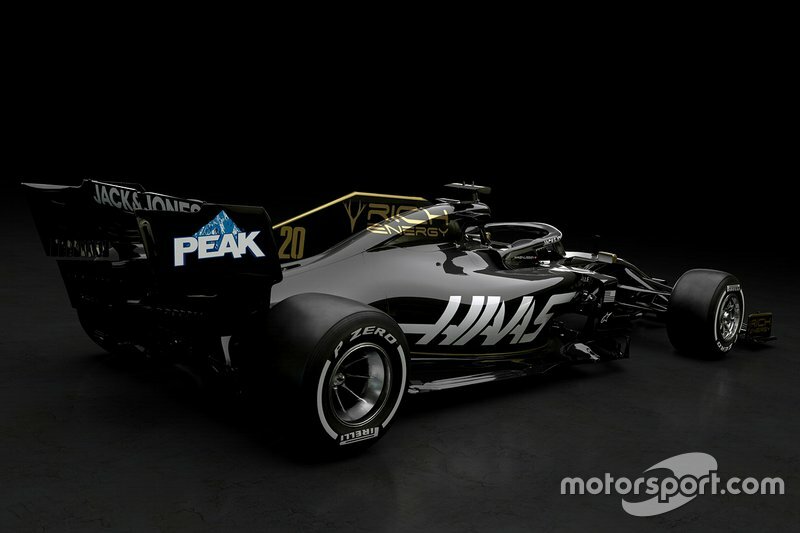 Re: 2019 F1 Car Launches and dates. 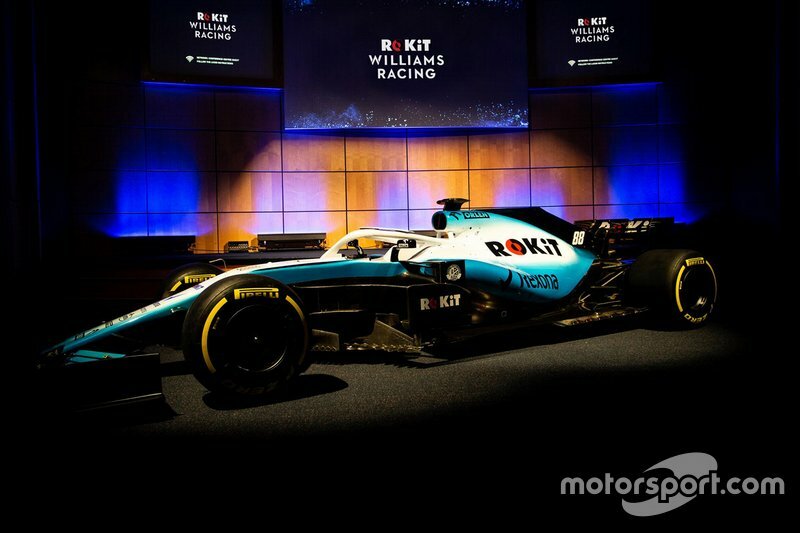 The ugliest livery to ever adorn a Williams. Did you get a sneak peek? New 2019 Williams is out there. Me no likely. I like it. Better than 1998 by a huge stretch. Then again, my nearsightedness is better than the 1998 Williams by a huge stretch. My only wish would be not so much black area on the lower sections of the car. What's up with these tobacco companies trying to re-enter F1 through disguise? first Mission Winnow for Ferrari (Marlboro's Philip Morris) and now British American Tobacco (to be announced how) via McLaren. Quite interesting. Wouldn't surprise me if these forms of sponsorships got scrutinized sooner or later. Last edited by John 2 months ago, edited 1 time in total. 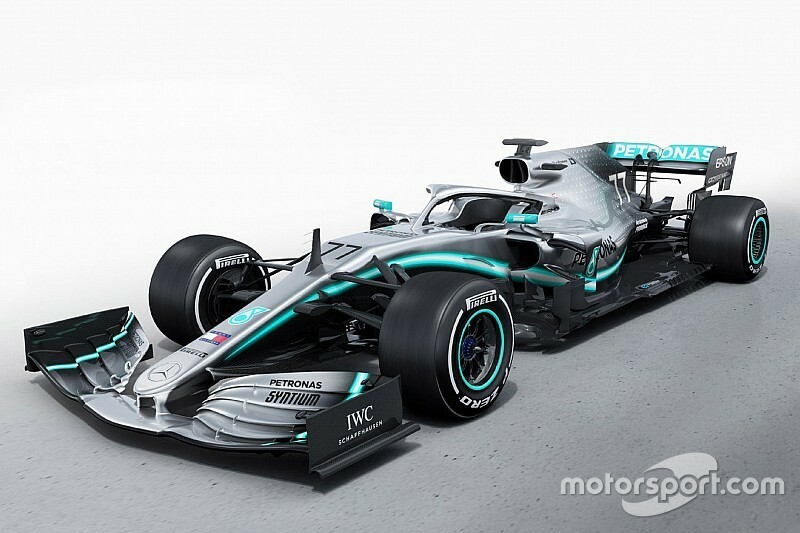 isn't that just a carbon copy of the 2018 livery? car dimensions look good. Rear wing surprisingly positive, front wing should be a more narrow. Can someone please put all released liveries into a single post? 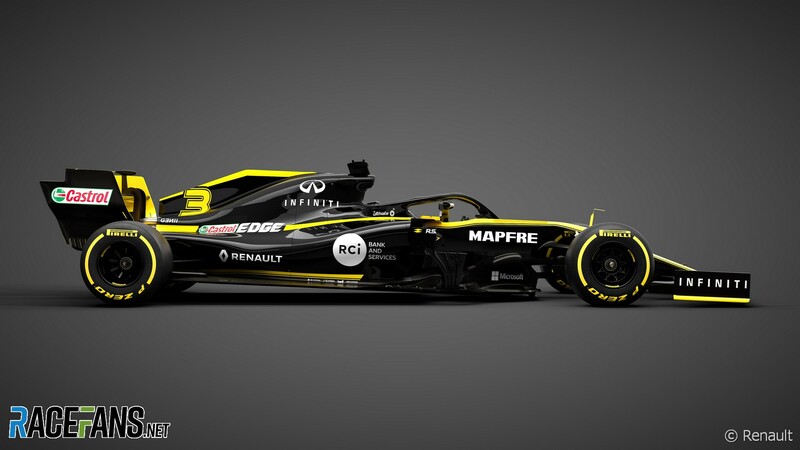 Interesting imaging showing the differences between last year and this year on the Renault. Move the slider across the images to see the differences. Not a lot really apart from the sidepod positioning and the engine cover in bodywork, plus the simpler front wing. Only been four teams to date, Renault, Torro Rosso, Haas, and Williams.... with three more today (Euro time) being Mercedes, Racing Point and Red Bull. Thanks @Everso Biggyballies ! I have to ask - what the hell is that Williams. Even they seem ashamed of it, the car is hiding in the darkness.